Wings over Whales Kaikoura provide whale watching and scenic flights where you are able to view the magnificent Sperm Whales off the coast of Kaikoura, New Zealand. With a year round population of Sperm Whale, Dusky Dolphins and other visiting whale and dolphin species, Kaikoura is undoubtedly one of the most spectacular places for your whale watching experience. 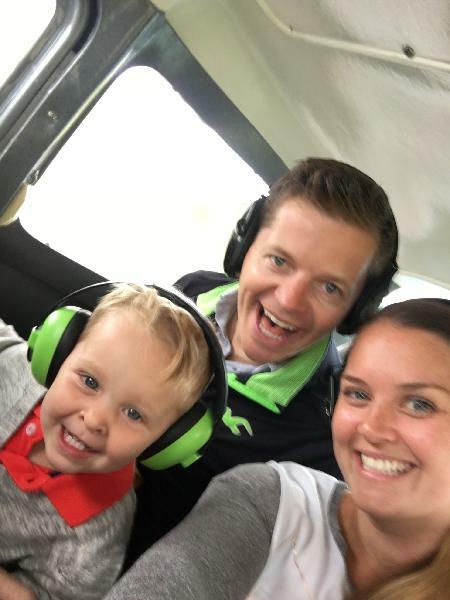 A locally owned and operated company, Wings Over Whales have a professional and friendly team who are committed to passenger safety and enjoyment. Endorsed by Qualmark (New Zealand’s official tourism quality assurance organisation) passengers at Wings Over Whales can be confident of a great experience. 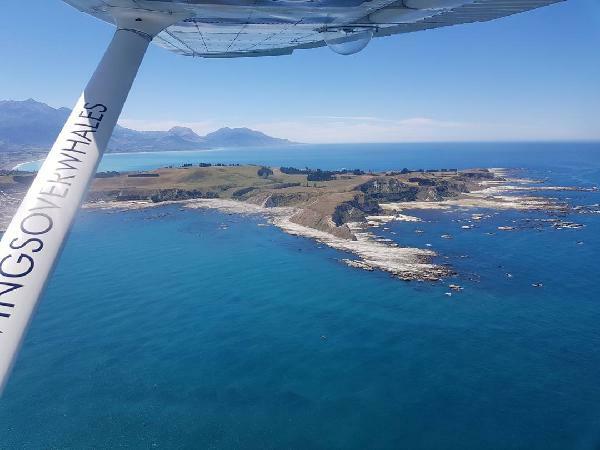 All passengers have their own window seat and the company operate high-winged aircraft which permits clear unobstructed viewing of Kaikoura’s incredible whales and marine life. During your flight whales and dolphins will be orbited at a height of 150 metres (or 500ft) giving you the opportunity to clearly see and photograph these animals from head to tail. Wings Over Whales have been conducting whale watching flights for over 24 years and while no guarantees can be made, we have a solid understanding of the whales’ surfacing habits and a success rate of 95%. Please allow 1 hour to complete your experience with Wings Over Whales Kaikoura. Everyone is welcome! Individuals, groups, those with children, infants, and limited mobility on all flights. Wings Over Whales has the right to alter passenger's flight times/bookings at their discretion, due to scheduling restrictions, weight and balance of the aircraft, to fill flights. 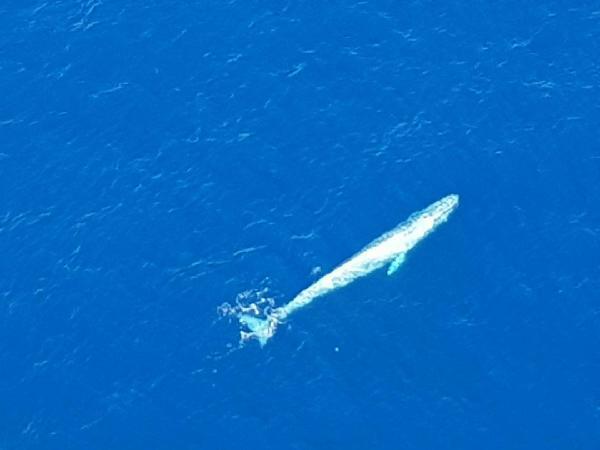 Sperm whale, as seen from the plane! Vol super mais expérience autour pas terrible ! Did this tour on February 27, 2017. The staff was very professional and polite. They welcomed us into their beautiful facility. The pilot was Jesse. Using picture slides he gave a short and interesting talk on the geology and why the whales live here and which kind of whales we might see. He was very good at picking clues to where the whales might be and flying there. We saw the famous sperms whales, a humpback playing with Dolphins and a few others. The guys were incredible and really made it special for us and our little 2 year old!! Would highly recommend them! The small plane was an experience in itself and seeing the humpback whale was fantastic! Thank you! Wow! Really enjoyed the whale watching by plane, had a very clear calm day, so excellent visibility. Saw two whales and a large pod of dusky dolphins. The pilot was very informative. Would definitely recommend. Really worth it. We got lucky and saw four blue whales. The view over Kaikoura and the time shared in a small plane with the friendly pilot (oscar)was amazing. The briefing at the beginning is really interesting and put you in a good mood for flying. Thanks a lot for this amazing experience Oscar. Your message has been sent to Whale Watching Flight - Kaikoura - Wings Over Whales. You should hear from them shortly. Please note: all responses will come directly from Whale Watching Flight - Kaikoura - Wings Over Whales, and not the team at Bookme.